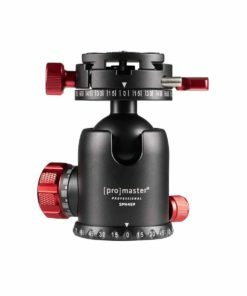 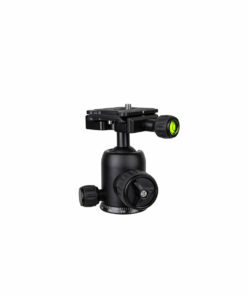 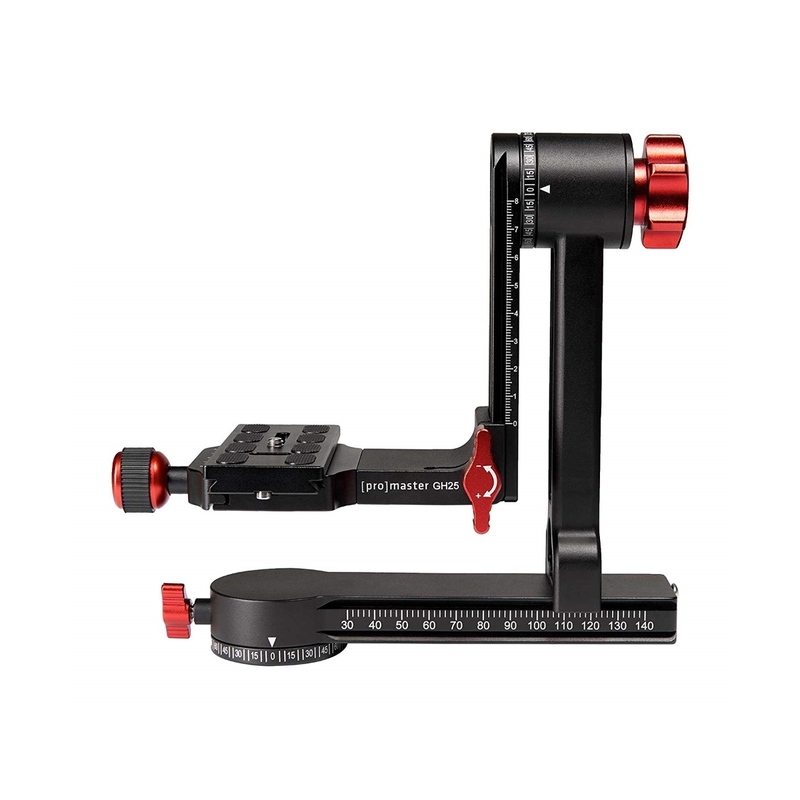 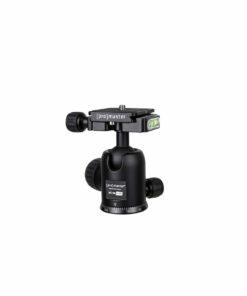 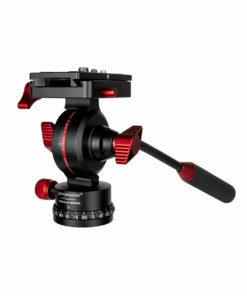 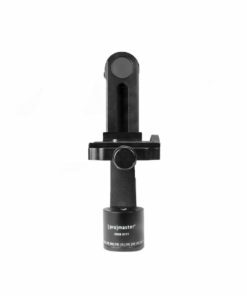 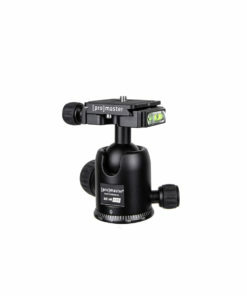 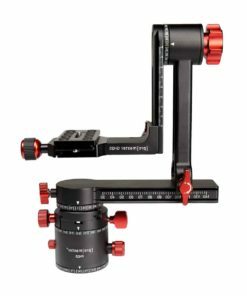 The Promaster GH25 Professional Gimbal Head is an excellent solution for balancing a long lens. 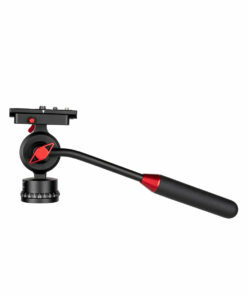 It allows swift yet stable movements so you can quickly compose shots and track moving objects. 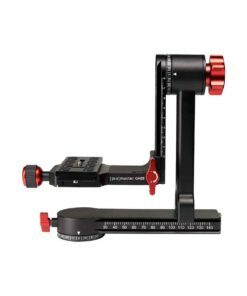 The etched, numbered scales are for repeatability. Once you know the correct settings to balance a particular lens, record those numbers for a quick set up next time. 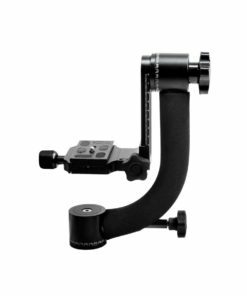 The GH25s dovetail quick release system is compatible with a variety of accessories and the included long plate let you position the camera and lens back and forth until you find the best balance.